We completed our final back-to-school meeting at 8:00 a.m. today. 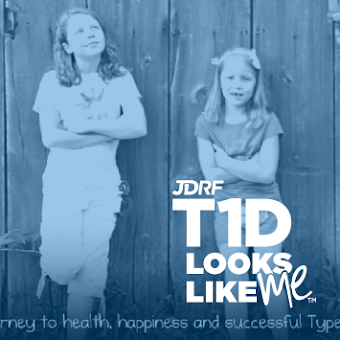 In planning the meeting, I thought a lot about where we are in our t1d journey. Oldest daughter is heading into eighth grade and this will be her last middle school year. While I do not expect her to hold all of the t1d reins, I do want to continue to empower her and gently lead her to the independence that college and living on her own will require. Sigh. Did I just say 'living on her own'? That's some scary stuff for me, friends. The reality is that I do know that it will happen one day. I am also savvy enough to coax a gentle landing to independence than a fiery crash. So after thinking about that (and the fact that I have five years left with her) I did a couple of things differently. Instead of me working by myself to update her care plan, I asked oldest daughter to join me. I told her that I wanted to hear her ideas and thoughts of how the previous year had gone. What things would she keep, change or add? Looking at me with wide eyes, she gladly and happily jumped right in. Her idea was to start thinking back to September, 2013 and sorting through each class experience (she had about 10 different teacher experiences to remember). After reviewing the year and taking notes, we then went through the 504, identifying any changes. And she LOVED being a part of the process. And a I LOVED her helping. Most especially, as we were able to remember some really great parts of her 7th grade year. After our story telling/review session, we sent an email to her 504 coordinator and asked for a meeting. We did this together, so that I could help model a way to ask for what she needed. One day, she will need to set up doctor appointments or perhaps meet with college administration. Some communications will require phone skills, but for this, an email was enough. It was simple, with just a few back and forth messages to acquire a date and time. Prior to the day of the meeting, we talked about who should do what. She wanted to take a stab at reviewing the documents and I agreed to handle the glucagon injection training. We also both felt that at any time one of us had something to add, we could speak up. I also wanted to set that ground rule so that she didn't feel like mom was taking over or that she was messing something up. Finally, this morning we headed to our meeting. Nervous but excited, oldest daughter pulled out the 504 to begin the review. She stumbled a bit but quickly gained momentum the more that she spoke. By the end, she was relaxed (and probably relieved) and empowered. Not just mom or dad or the 504 Coordinator. Instead, our smart little teenager. She wasn't ready last year or the years before. Today she was. And from now until college, we will have more of these moments. Gently guided, carefully planned and probably a few surprises. Through them all, she is going to find her way to independence. This is how I know that it is ok to let go. When they were both in elementary school... giggling at the apples for the teacher! Like most families, we have been busy preparing for our daughters to start back to school. I won't belabor the fact that this is one of the most time-consuming preparation endeavors we deal with all year (insert major sigh) because you already know that. And quite possibly, the most stressful. I suspect that you already know that too. With opinions on how to do everything coming from social media, other families, doctors, teachers or even blogs like mine, it tends to make things even worse. True story - I even felt it last night while sifting through the various T1D groups that I belong too. Almost every page on my Facebook was filled with a tearful horror story over a school nurse, a child's poorly accepted 504 or just posts from scared parents, unsure of how to send their child off. It freaked me out so much that I actually emailed a friend this morning to be reminded of how to handle a bad situation. Noting that we have NEVER EVEN HAD A BAD SITUATION IN EIGHT YEARS! At one time I was in the same position with a newly dx three year-old about to head to pre-school. But we got through it. Never once would I tell anyone that it was a perfect experience (and it wouldn't have been even without T1D), but I learned a ton. The next year for Kindergarten was even better and a year after that, with TWO DAUGHTERS diagnosed, I was ready to start writing the blog, because life was that much better. The other big life lesson is that streamlining that to-do list and learning to say 'no' is also extremely helpful. If this is your first year starting back to school after dx, you have full permission to say no to the PTO, the band parents, the bake-sale organizer or even the after-school play-date scheduler. 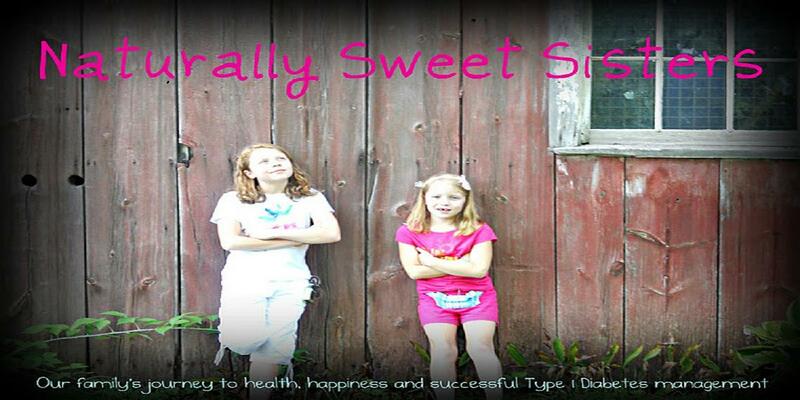 Take the time that you need to figure out how to incorporate life with T1D and success will easily follow. 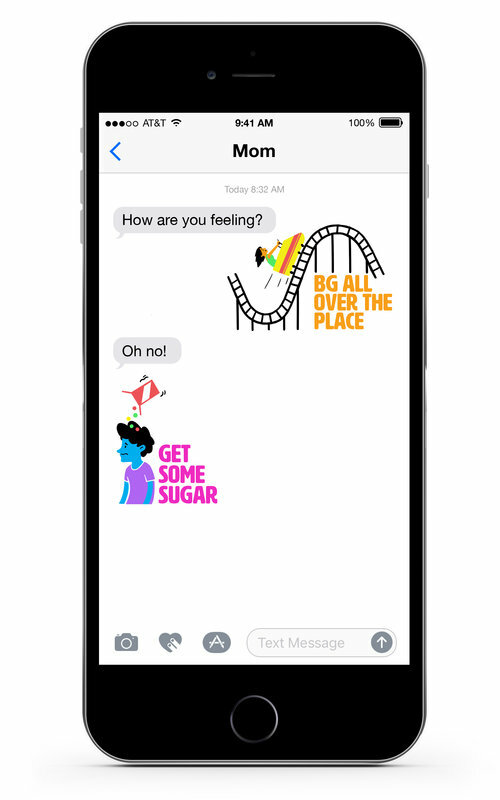 I say this as a reminder to all of the T1D parents that are stressed or worried: You will get through this. Your child will learn, grow and meet lots of friends. You may still worry and mistakes may still be made, but at the end of the year, you will look back on the experience with pride for your child, your school and most especially yourself. On the left, the one of the earliest Medtronic Insulin pumps, the Minimed 506. On the right, the latest Medtronic Insulin pump, the 530g. And now I can finally see that beeper resemblance circa 1992.